I am a lover of all things warm, fuzzy and cozy. 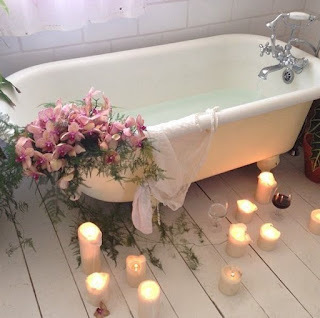 I own a massive collection of calming and exotic teas, I live for soft blankets and bubble baths, and I believe that no home should be without a scented candle in almost every room. Because of this, I fancy myself some sort of expert in this department. Just consider this: I would much rather have a small cozy home than a huge one. Now that says something. 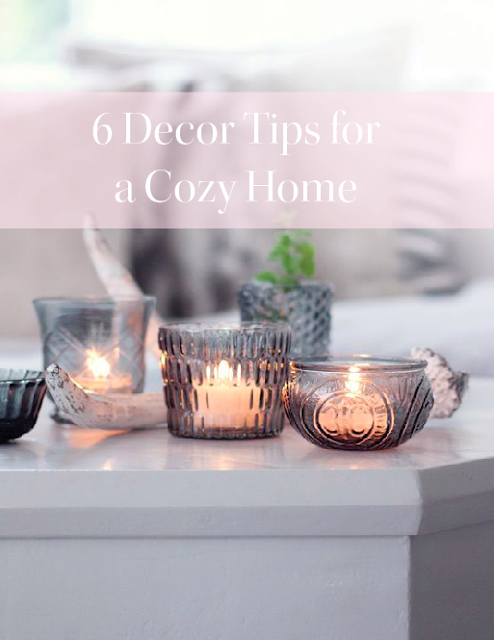 And the beauty of coziness in decor is that it can be done in so many different ways. 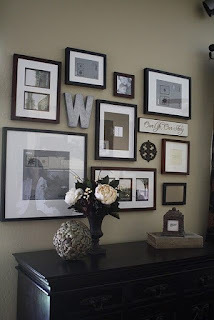 This post will include my top six decor tips that I use now and others which I plan to use once I have a home to decorate to my liking. 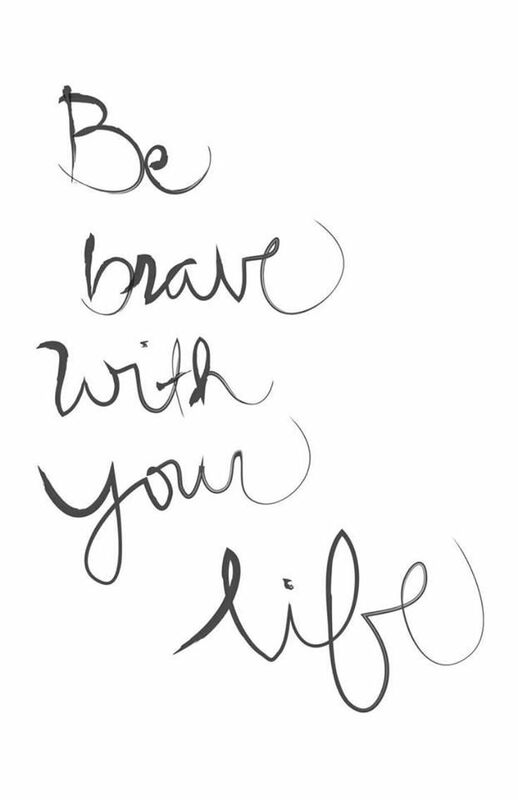 So sit back, wrap yourself in a warm blanket, grab a cup of tea, and relax. 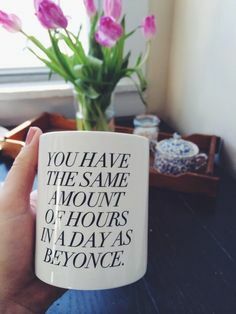 The hard work has been done for you. 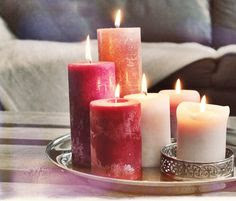 It goes without saying that candles are one of the easiest ways to add coziness and ambiance in any room. For extra isolated effect, light a few while you’re in a bubble bath and relaxing. Mugs aren’t just for drinking tea or coffee—instead, you can style them up at your office by placing pens in them, having it nearby your computer for a modern look, or simply keep your collection of them on-hand as part of your overall decor. Bonus if it has an epic phrase like the one above. Bubble baths in itself are ah-mazing. To make it even more so and to spruce up your decor, you can add a few extra goodies like flower petals, candles, or cute trays alongside it. 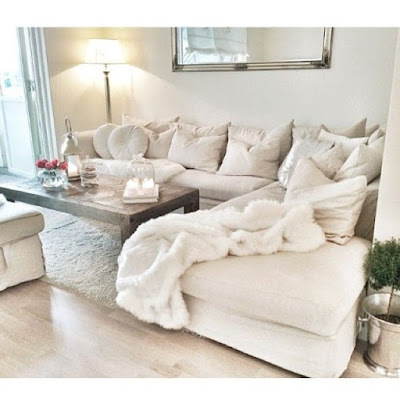 Warm blankets are good for, yes, keeping you warm, but they also serve a stylish purpose of dressing up furniture, like the one in the photo above. If you live in Canada, Chapters the bookstore always has super soft and chic looking ones. Even the word nook sounds cozy, so why not use it to create a safe haven spot for yourself? When I get my first home, I plan to install one in my office by the window, where I can sit and read while the sunlight streams in. 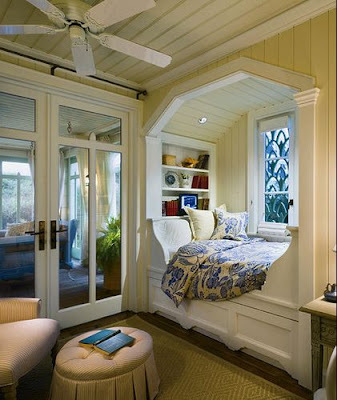 It’s a cozy spot to have and curl up with a good book. What’s cozier than the ones you love staring you back in the face? 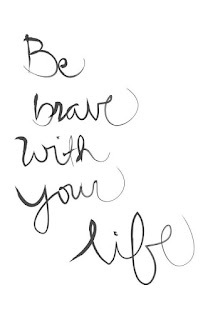 That’s right, photo frames or favourite quotes will keep you feeling loved and inspired every time you walk by them. 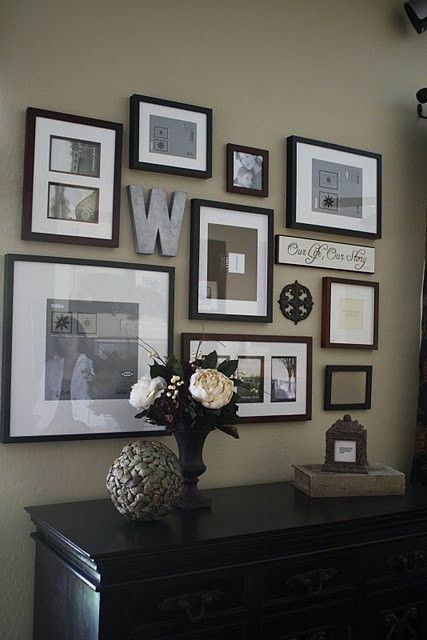 Go DIY with the frames you use and get creative when designing your layouts.